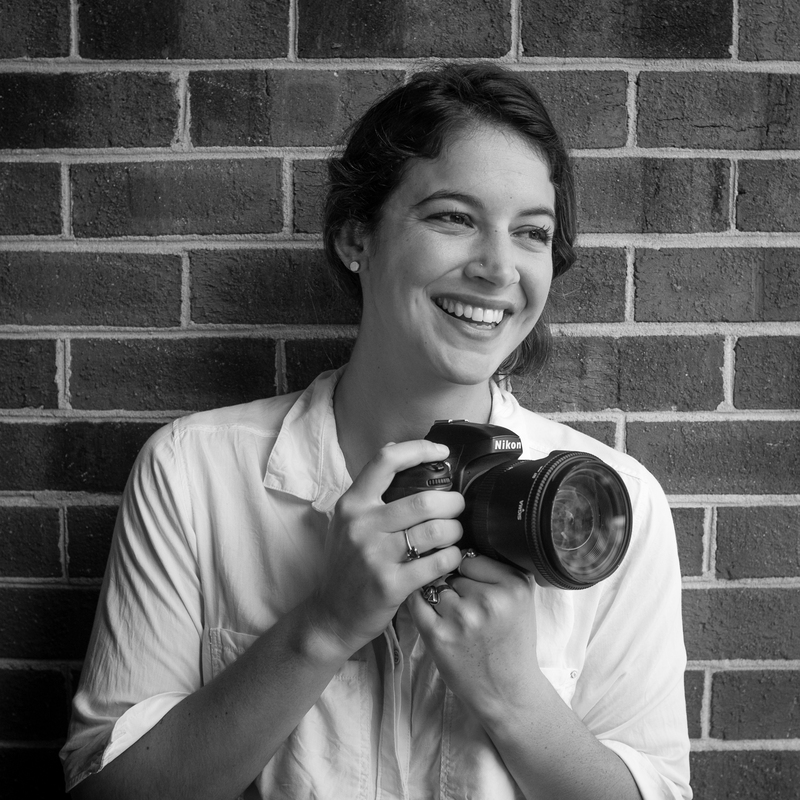 Anna Spelman, graduate student at University of North Carolina-Chapel Hill, is the winner of the Kit King Scholarship, which is exclusively for photojournalists who are pursuing an advanced degree. I am lucky to have discovered my passion for documentary work while living and working in Southeast Asia, and so my year before graduate school was rich in learning and new experiences. I collaborated with publications in Southeast Asia including The Cambodia Daily and the Southeast Asia GLOBE, and successfully crowdfunded my own photography project documenting local Jewish communities in Indonesia, the Philippines, India, and Singapore. I am grateful to be a Roy H. Park Fellow at the University of North Carolina, which allowed me to return to the states for graduate school. Working with the professors and other students at UNC has taught me so much. This year, I am proud to serve as UNC’s NPPA President, which has allowed met o give back to the photographic community at UNC. It has been a wonderful and rewarding experience and we have brought some amazing speakers to campus, including Maggie Steber and Erin Brethauer. 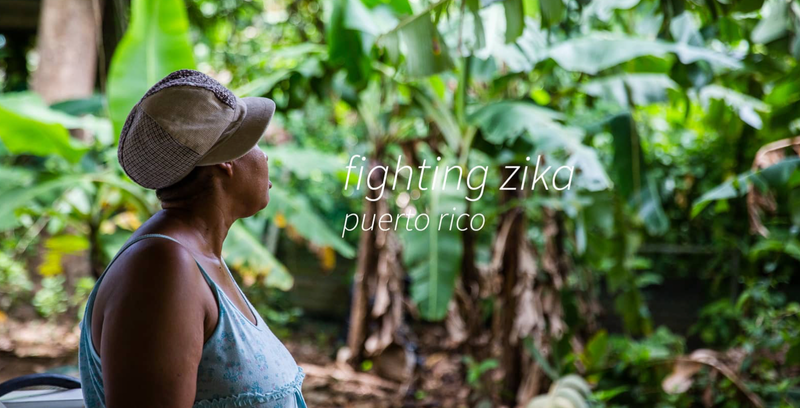 Last summer, I was awarded the Rich Beckman Documentary Award at UNC, which enabled me to work on a project documenting the Zika crisis in Puerto Rico, as women’s reproductive rights have always been important to me (and was my main focus of work in Cambodia before my discovery of documentary work). 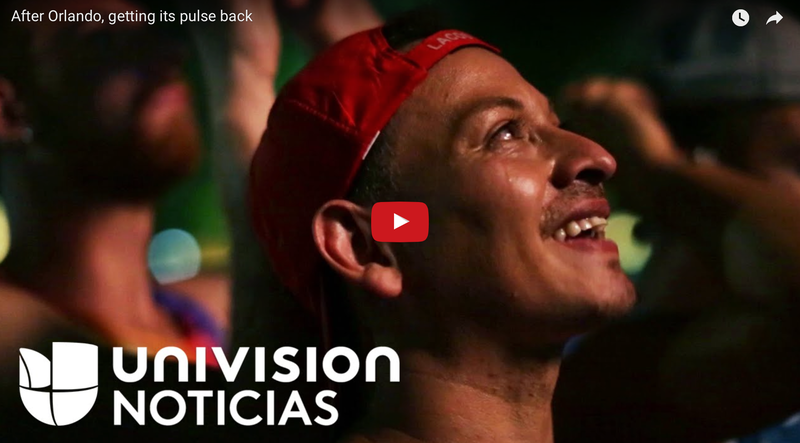 Last summer I was a video fellow at Univision Digital News, working on their special features team. While I worked on several assignments, the most meaningful to me was covering the aftermath of the Orlando shooting. It was an incredibly difficult story to cover, and I along with a fellow video journalist, spent a month working with three survivors of the attack. I am very proud of the relationships we built and the work we made. We were finalists for an EPPY award in two categories for that piece. Last year I was also awarded First Place in the sports feature story category of the North Carolina Press Photographer’s Association, as well as an Honorable Mention in the cell phone image category. This year UNC’s interactive documentary Undercurrent 360 won an Award of Excellence at the College Photographer of the Year competition. 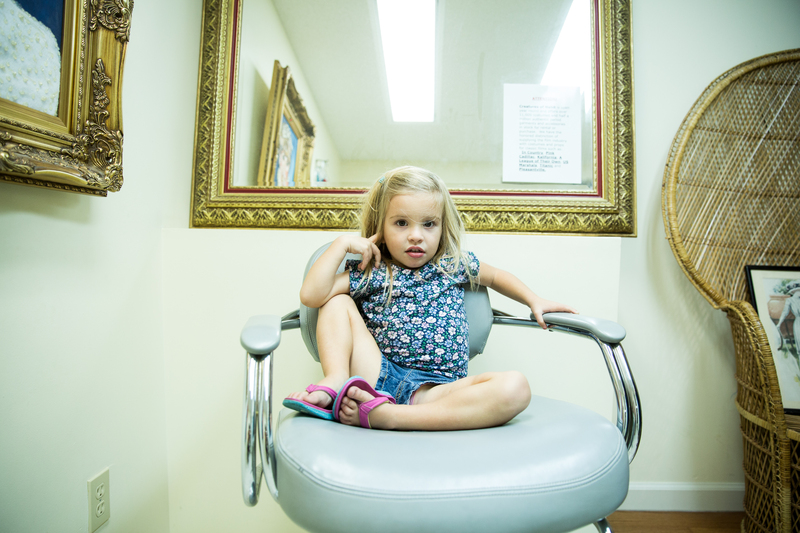 In September, I began my first feature film project, working with Joely, a young transgender girl. That story and her family have become very close to my heart, and I can’t wait to see where it goes. The past 18 months since starting graduate school have been an intense journey, and I am so grateful for what I have learned. I hope to return to work with Univision Digital News to work on long term projects. 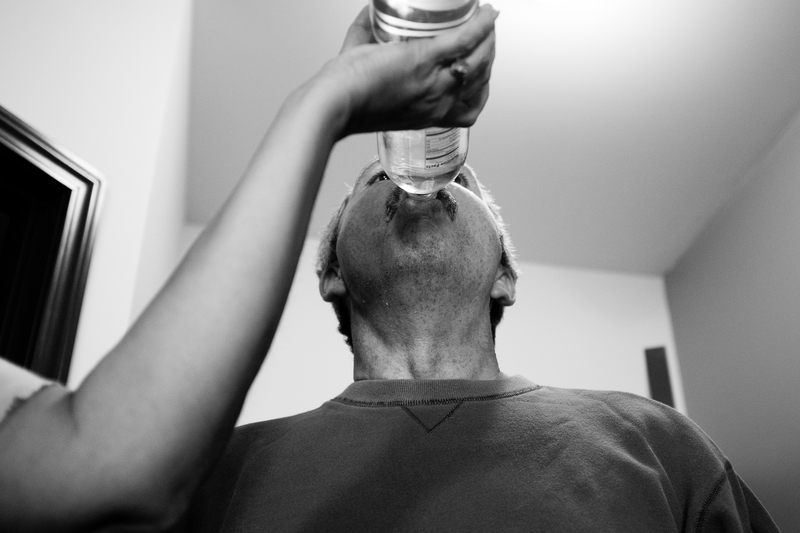 After that, I hope to continue to make long term video and photographic stories that empower women and people of color. I am passionate about women’s health and reproductive rights, and I hope to continue to work in those areas. I would also like to work in Central America at some point; having worked with so many individuals from that part of the world, I am anxious to collaborate with people living there now. The most important thing to me in my career is to continue to make meaningful relationships with the people whom I am documenting, and to have the story I create mean something to them and their community. Members of the Islamic Center in Fort Pierce, the mosque that Orlando gunman Omar Mateen attended, speak about the massacre and Mateen. In English with Spanish subtitles. 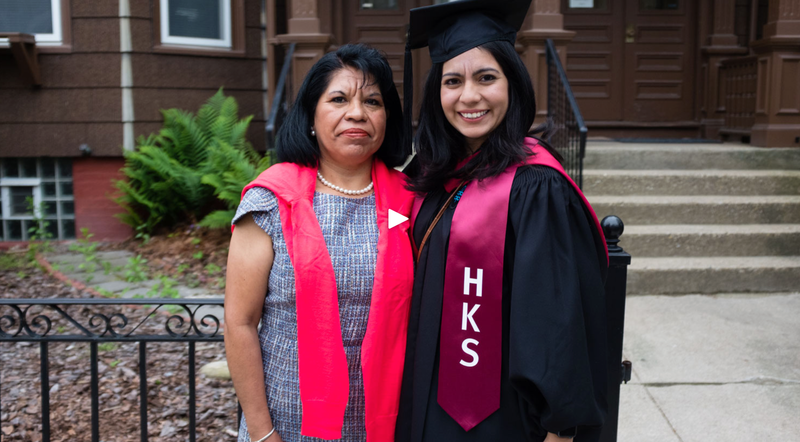 When Norma Torres’ mother crossed the border without documents, she never imagined that 16 years later her daughter would be graduating from one of the most prestigious universities in the world: Harvard. Ana’s Restaurant, a small establishment standing on the the picturesque Star Beach in Boca del Drago, Panama, represents a woman’s determination to provide for her family as time and seas change. 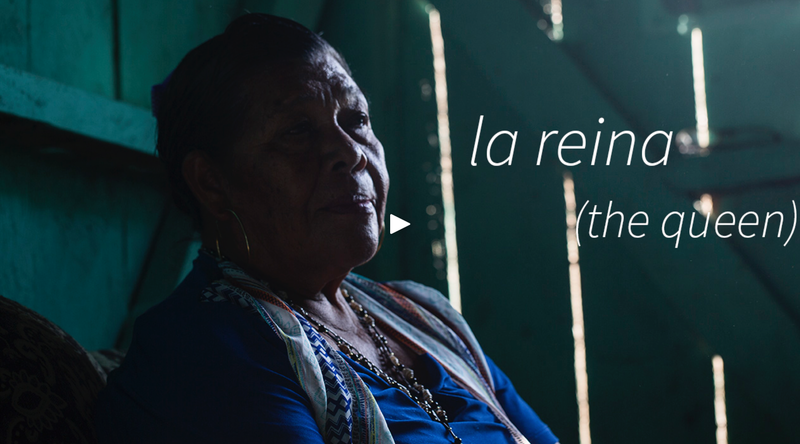 Part of an interactive documentary on the changing landscape of Bocas del Toro, Panama.